Liquid lipsticks are all the rage now. They are available from both high end and drusgtore brands and you can find them in different packaging, shades and finishes. A while ago, my gorgeous friend Laura sent me the I Heart Makeup Lip Lava Liquid Lipstick from Makeup Revolution to try, and I have been using it on and off. I didn't pay much attention to the consistency or stay, I just enjoyed wearing it and that was all. But recently I realized how much I love it and knew I had to share this with you all. 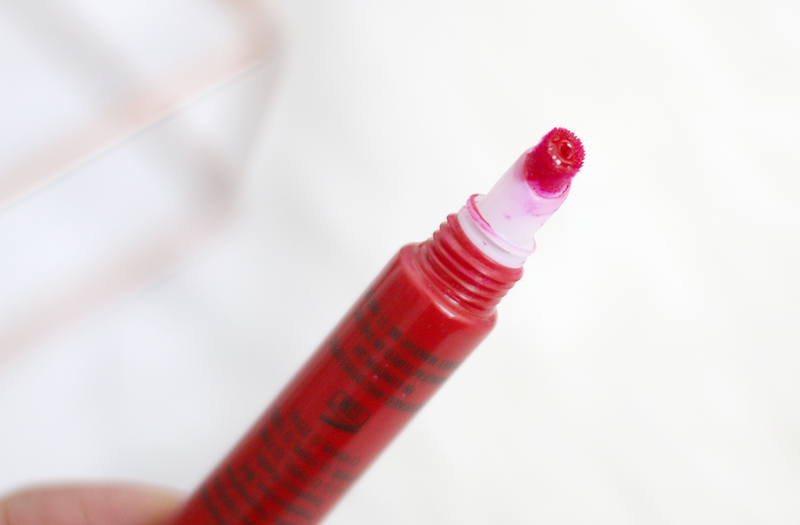 The first thing you notice about the I Heart Makeup Lip Lava Liquid Lipstick is that it looks very similar to the Too Faced Melted Lipsticks. 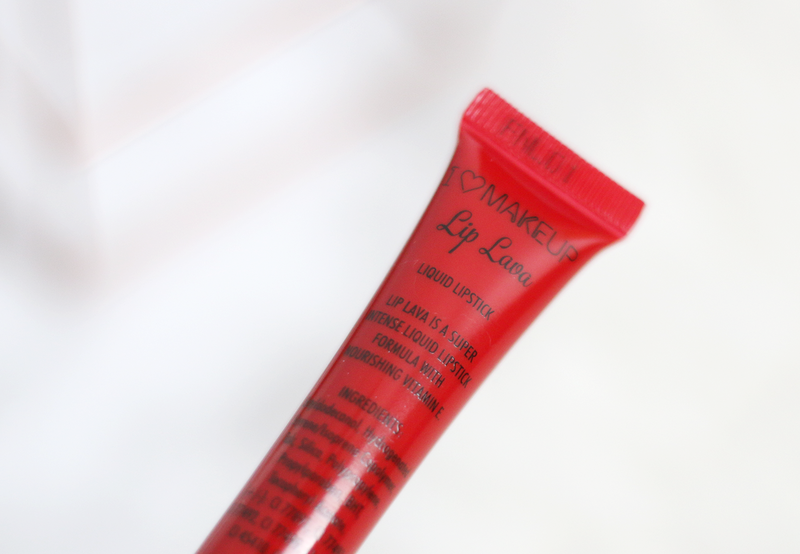 It comes in a squeeze type tube letting you regulate how much you need on the applicator. It has a creamy consistency and is very pigmented making just one layer of lipstick enough to give you that bold lip which is perfect for Autumn. It goes on smoothly and has a glossy finish when first applied, which later dulls down to a nice matte finish. The shade Firestorm is such a pretty red and perfect for the festive season we're in. This lipstick also contains Vitamin E which helps protect your lips. But, the best part of this liquid lipstick is the staying power. I've worn this for a day at work where I end up drinking quite a bit of coffee, tea or water and it stayed put. I feel like even if I eat a burger, it's still going to be there looking amazing. I am SO impressed and I can tell you that for me, this liquid lipstick rivals the MAC Russian Red and I would actually favour this liquid lipstick on a night out. So if you haven't tried this yet, I'd suggest you go get yourself a tube, or even all 5 colours which are available because it is that amazing! Likes - pigmented & the lasts forever without the need to reapply. Available - Superdrug, Makeup Revolution. 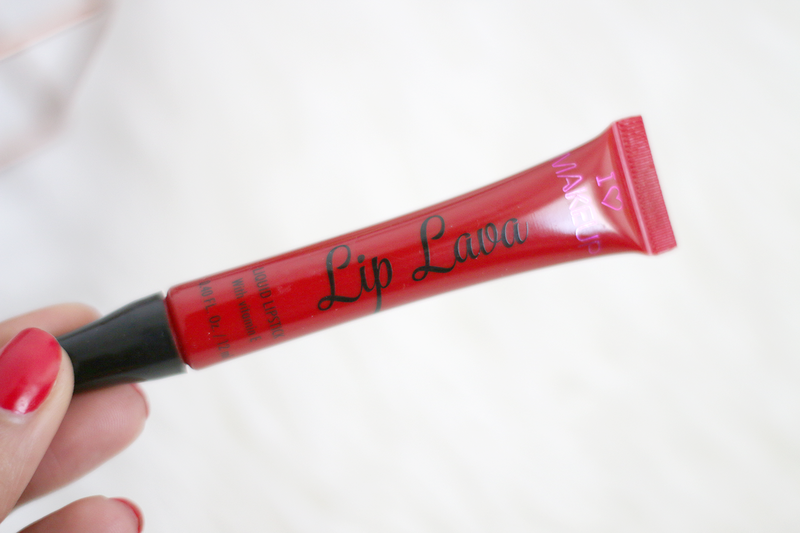 Have you tried the I Heart Makeup Lip Lavas? 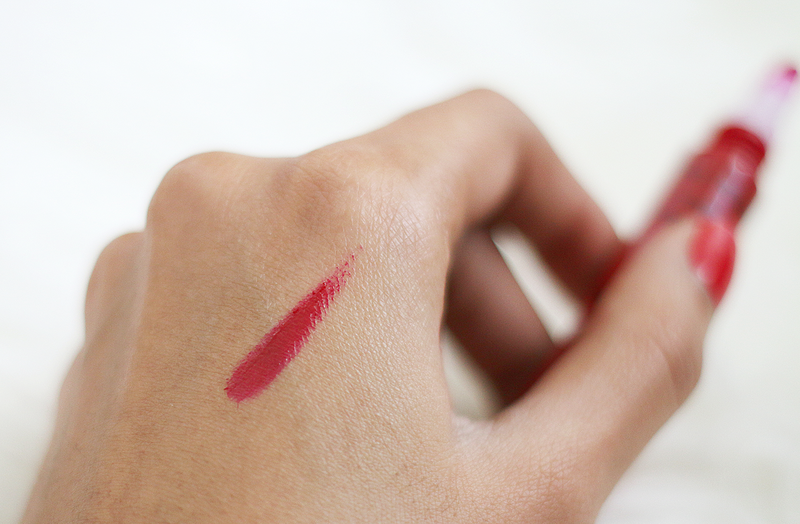 What is your favourite liquid lipstick?